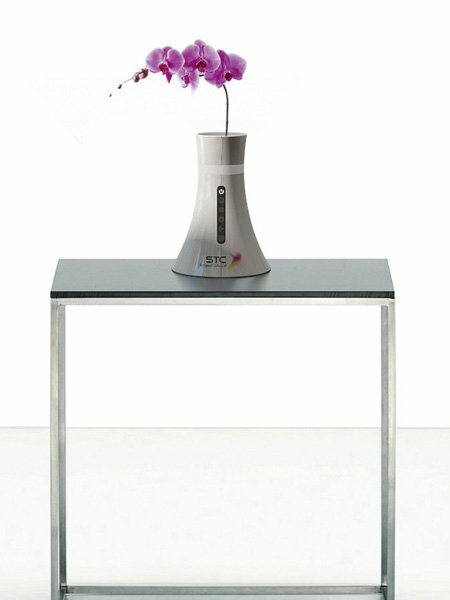 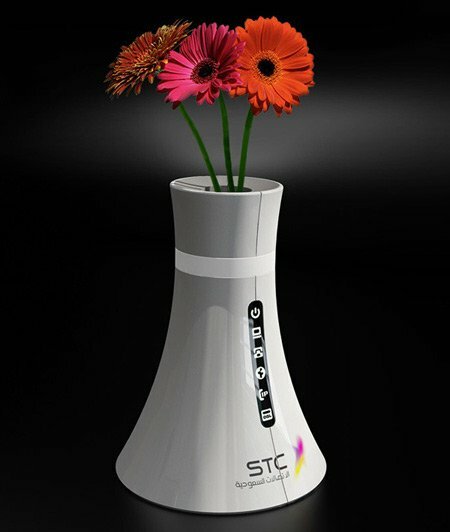 Who said routers have to be boring and all look the same, Saudi Telcom doesn’t think so with their new Wireless Router Vase. 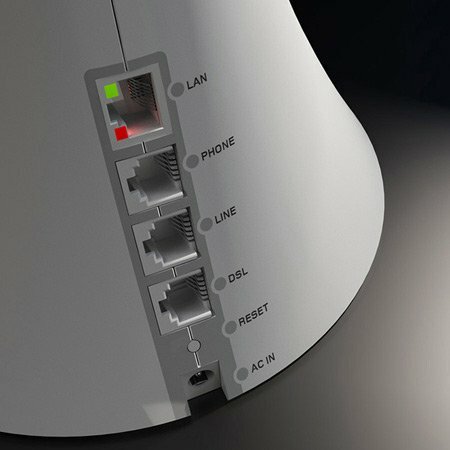 Saudi Telecom wanted a unique router design, that would step away from traditional routers, yet still have all the functionality including VoIP, land line telephone, wireless and wired internet. 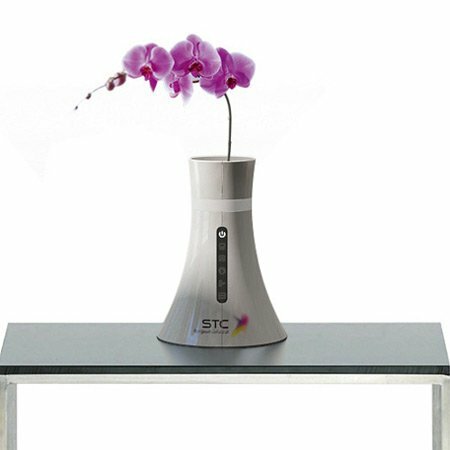 I think the design looks great, an ideal addition for your stylish apartment, it looks so much better than the traditional square routers.